It’s what we do at Sinclair Risk & Financial Management. 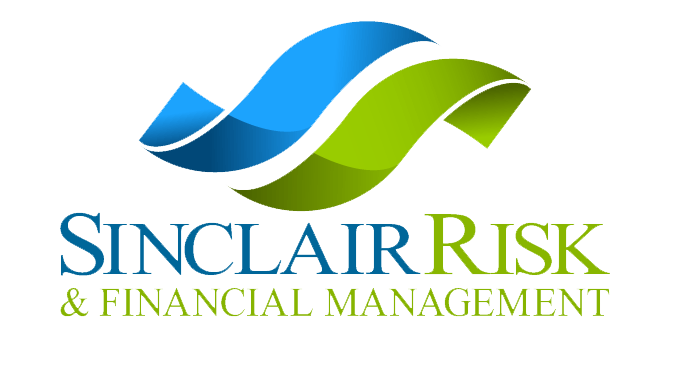 Sinclair’s proprietary consultative approach to risk management. Working with our clients to achieve bottom line measurable results. Cost savings programs for reducing risk & increasing profits. We understand your world, your business, your finances and your team. This is our education division. Learn. Share. Mitigate risk.